Another drive-by with not much blur. I have actually been trying for some time to capture this road shot on SE Milwaukie Blvd. 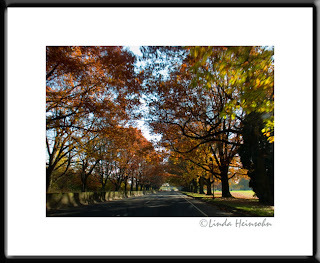 I've been trying to capture the tunnel look these big maple trees create over this section of roadway.